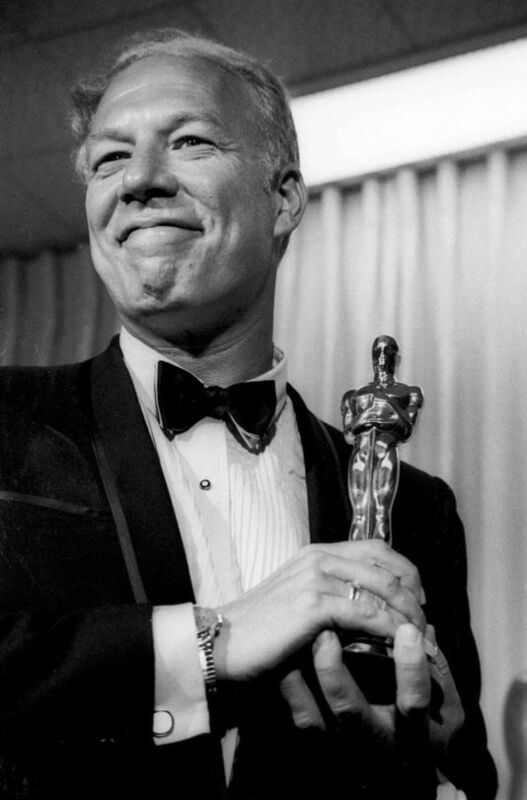 He was the oldest living Oscar winner in the Best Supporting Actor category. 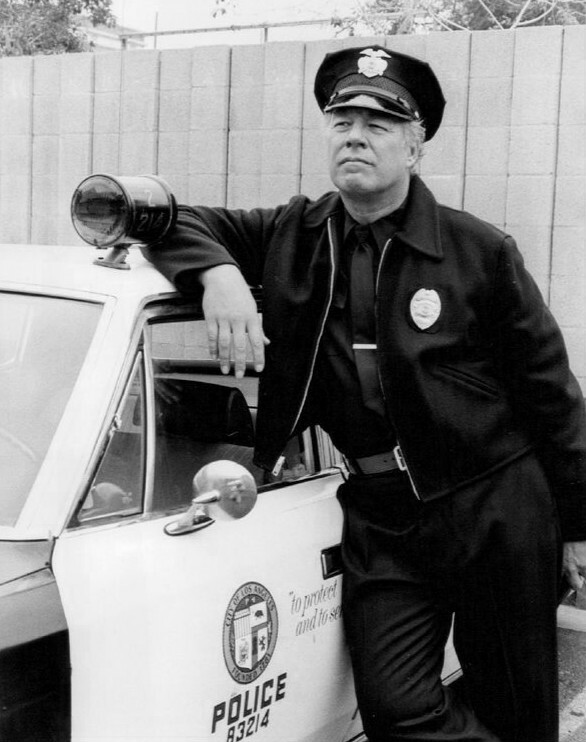 George Harris Kennedy died from heart complications in Boise, Idaho, on February 28, 2016. George’s promising life began in New York city 91 years earlier, on February 18, 1925. 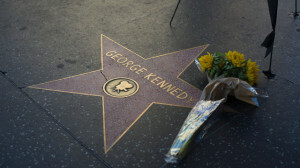 Son of George H. Kennedy Sr., an orchestra leader, and Helen, a ballet dancer, he was raised in a show business family and made early stage debut. He spent most of his childhood acting on children’s radio productions. 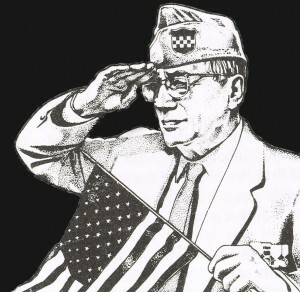 In 1943, after basic training, he was sent to the 99th Infantry Division and served with Cannon Company, 395th Infantry Regiment. He served with his unit throughout the Battle of the Bulge and the German campaign. After VE Day, he re-enlisted, earned a commission and served with the Armed Forces Radio Cinematographic Service in Germany, Japan and Korea. He stayed in the Army for 16 years and eventually retired due to recurrent back problems in 1959 with the rank of Captain. George had kept contact with the show business and his film career began in 1961. He co-starred with famous actors such as Kirk Douglas, Paul Newman, Cary Grant or Clint Eastwood. In 1967, he was awarded the Academy Award for Best Supporting Actor for his role in Cool Hand Luke. He appeared in more than 200 movies and TV series distributed worldwide. Among them « The Dirty Dozens », the Academy Award-winning disaster film « Airport » and the ensuing Airport franchise, « Earthquake », Agatha Christie’s « Death on the Nile ». George Kennedy also starred on television in CBS series « Dallas », « The Blue Kni ght », « Bonanza », « Laredo », « Fantasy Island », « Perry Mason », « The Virginian » or NBC series « Sarge ». George Kennedy was married four times to three women. First to Dorothy Gillooly, secondly and thirdly to Norma Wurman. His fourth wife, Joan McCarthy, died last year, and a son and daughter also preceded him.